Wonders await in the Museum of Natural Science outside of visiting hours. With endless opportunities to create unforgettable experiences, there’s no limit to what you can do. 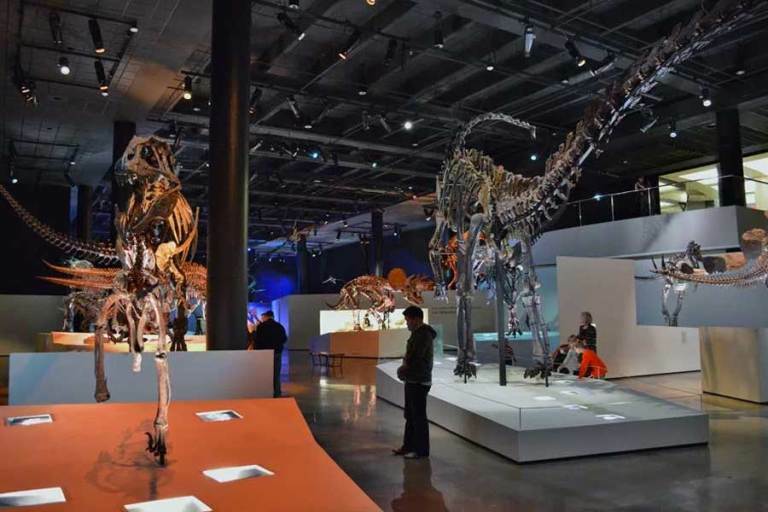 Whether it’s a reception in the shadow of the towering dinosaurs, a dinner amidst splendid gems and jewels, a corporate event held in a top notch architectural space — they can do it all. From sophisticated to out-of-this-world, the beloved museum’s venues offer exceptional settings beyond compare.